Refurbishment and major redevelopment of an 800 key prominent city Centre hotel. 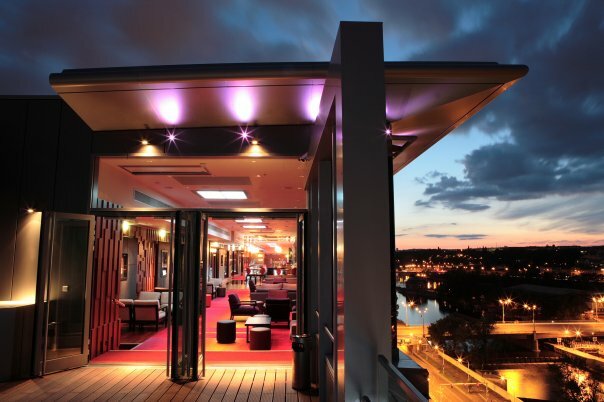 The project included the provision of a new restaurant bar perched on the roof of the building, a new two storey spa complex and a new large congress hall, together with external landscaping and internal reception remodelling of bars & restaurants. The hotel was in complete occupation during the project including visits from various heads of state and the Pope.